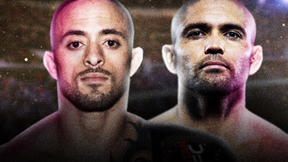 Fight Nights Global is back Live on UFC FIGHT PASS with 11 fights on the card and featuring a main event matchup between UFC veteran Diego Brandao and Murad Machaev. 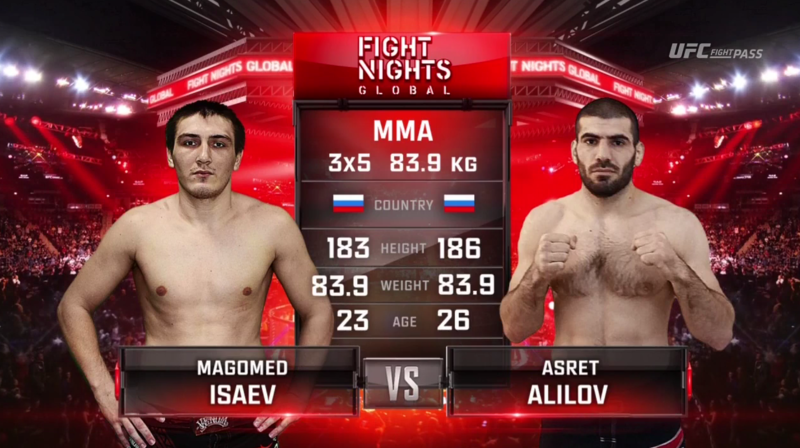 Magomed Isaev vs Asret Alilov EFN 58 Jan 28, 2017 (23:52) Magomed Isaev vs Asret Alilov at EFN 58 from January 28, 2017 in Dagestan, Russia. 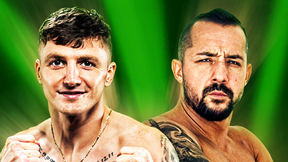 Solekh Khasanov vs Arnold Baklitsky EFN 58 Jan 28, 2017 (21:23) Solekh Khasanov vs Arnold Baklitsky at EFN 58 from January 28, 2017 in Dagestan, Russia. 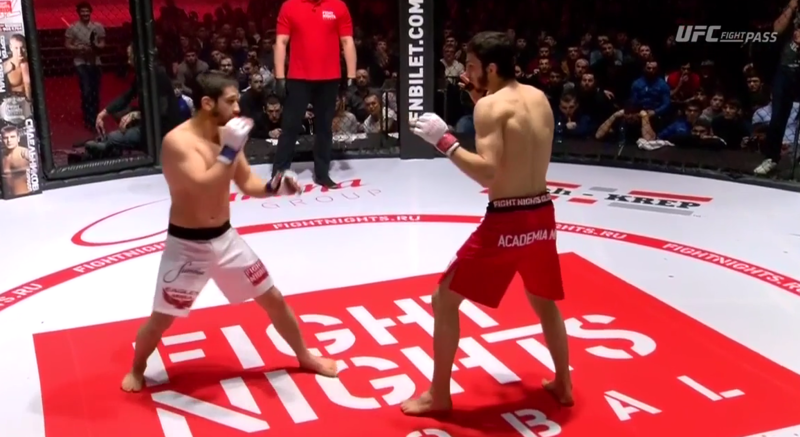 Shamil Amirov vs Vladimir Palchenkov EFN 58 Jan 28, 2017 (26:37) Shamil Amirov vs Vladimir Palchenkov at EFN 58 from January 28, 2017 in Dagestan, Russia. 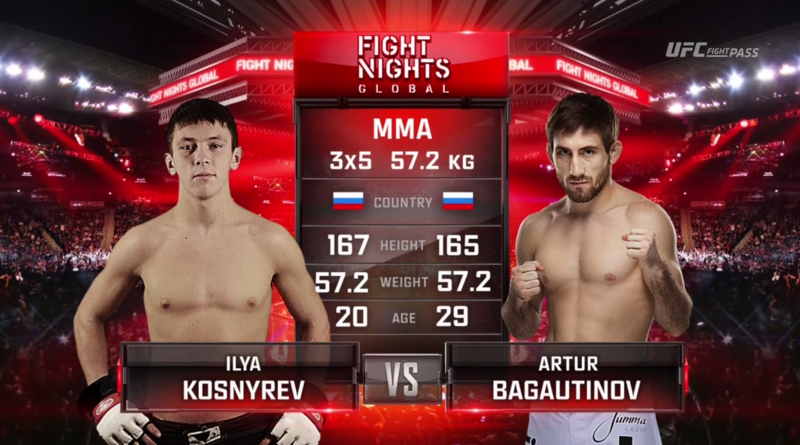 Artur Bagautinov vs Ilya Kosnyrev EFN 58 Jan 28, 2017 (15:17) Artur Bagautinov vs Ilya Kosnyrev at EFN 58 from January 28, 2017 in Dagestan, Russia. Tagir Ulanbekov vs Assu Almabaev EFN 58 Jan 28, 2017 (23:25) Tagir Ulanbekov vs Assu Almabaev at EFN 58 from January 28, 2017 in Dagestan, Russia. 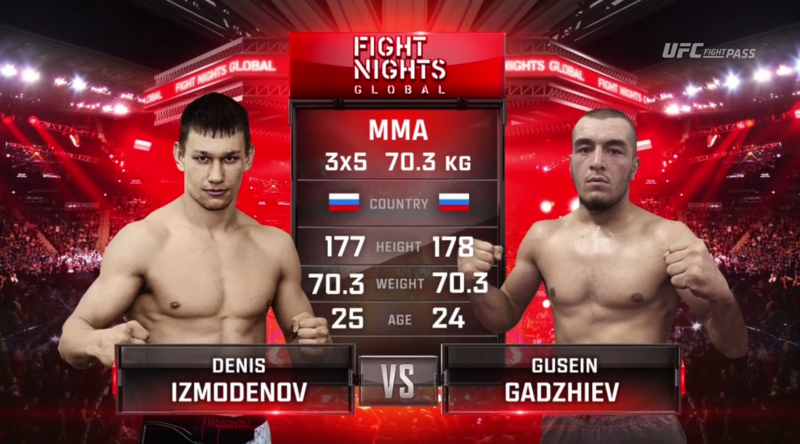 Gusein Gadzhiev vs Denis Izmodenov EFN 58 Jan 28, 2017 (16:25) Gusein Gadzhiev vs Denis Izmodenov at EFN 58 from January 28, 2017 in Dagestan, Russia. 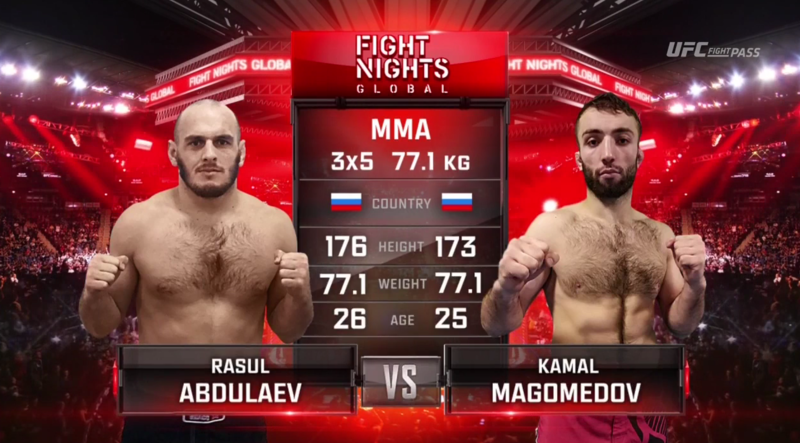 Kamal Magomedov vs Rasul Abdulaev EFN 58 Jan 28, 2017 (13:28) Kamal Magomedov vs Rasul Abdulaev at EFN 58 from January 28, 2017 in Dagestan, Russia. 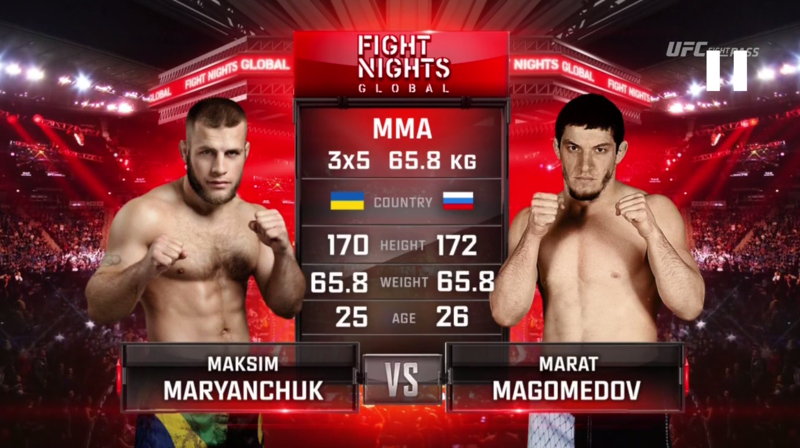 Marat Magomedov vs Maxim Maryanchuk EFN 58 Jan 28, 2017 (12:10) Marat Magomedov vs Maxim Maryanchuk at EFN 58 from January 28, 2017 in Dagestan, Russia. 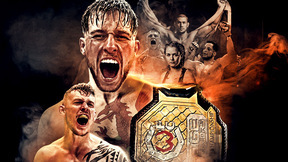 Bachachali Bakhachaliev vs Shamil Magomedov EFN 58 Jan 28, 2017 (29:29) Bachachali Bakhachaliev vs Shamil Magomedov at EFN 58 from January 28, 2017 in Dagestan, Russia. Abdulsupyan Alikhanov vs Pavel Doroftei EFN 58 Jan 28, 2017 (21:42) Abdulsupyan Alikhanov vs Pavel Doroftei at EFN 58 from January 28, 2017 in Dagestan, Russia. 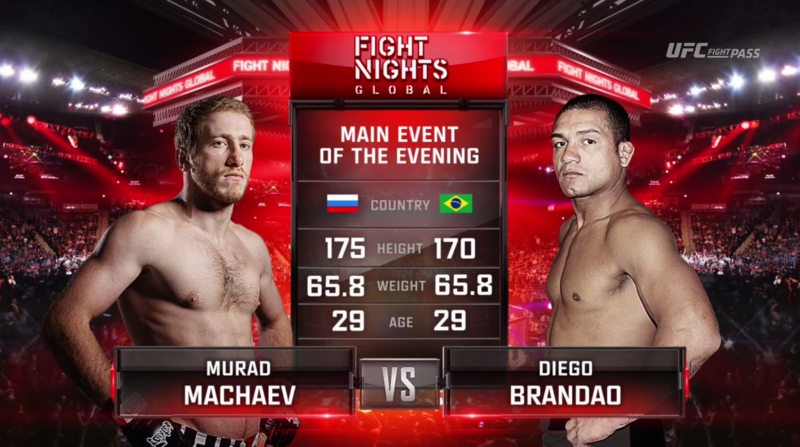 Diego Brandao vs Murad Machaev EFN 58 Jan 28, 2017 (26:12) Diego Brandao vs Murad Machaev at EFN 58 from January 28, 2017 in Dagestan, Russia.